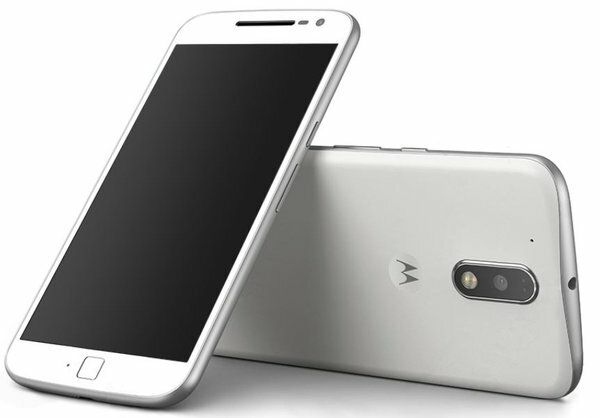 Just a day earlier, soon launch a budget smartphone that Motorola was leaked on Twitter a photo of G4. Now Evan Blass has leaked a new picture of the phone. The new picture is visible in the white phone. Smartphone design which is visible in the photo before it appears in the leaked image of the phone is enough. Motorola's new phone will be available in the fingerprint sensor and a large display. The rendered image in the fingerprint sensor in the phone can be clearly seen, as well as the photo is visible on the phone's camera setup. In addition, there is a reminder that the laser autofocus mechanism. 5.5-inch display and the smartphone has 16GB internal storage. Au said that the smartphone will come in two variants, of which the first and second in the 16MP camera of 13MP camera. Also any such information is received. The price of these two smartphones, respectively, 18,100 and 21,100 is going to get.